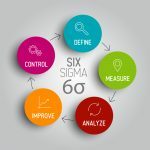 The Lean manufacturing process and Six Sigma approach are two independent and entirely distinct tools used in project management. 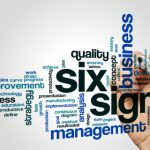 However, when used in combination, they can be extremely effective to organizations that follow the 5 laws of Lean Six Sigma. 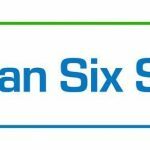 The 5 laws of Lean Six Sigma are guidelines which have been developed to offer a roadmap for an organization’s quality improvement endeavors. In addition, these guidelines help to enhance the business processes that target customer satisfaction. 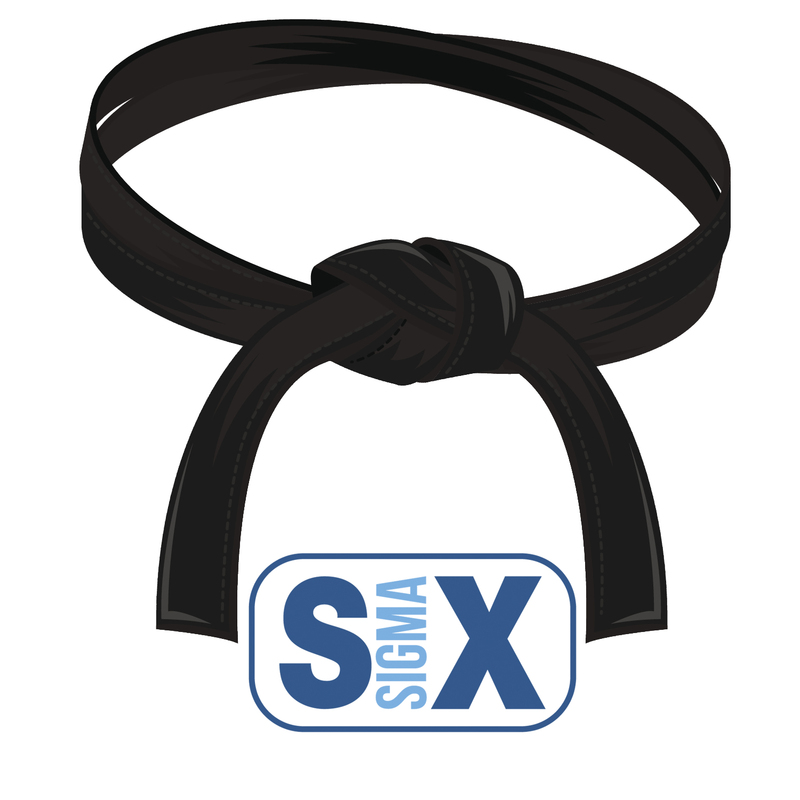 They are the result of combining the ideas of Lean manufacturing and Six Sigma. Overproduction: In this case, production outstrips demand. The result is waste, in terms of labor and resources. Excess Transportation: This refers to the cost of transportation that is passed on to the consumer without providing any additional value. Excess Processing: This is the use of an unnecessarily large labor force. Waiting: Idle time without any production taking place. Correction: This is a reference to time wasted finding a fix for work which was not carried out properly the first time. Motion: This is time wasted on non-relevant tasks such as picking spare parts, etc. Also referred to as the Zeroth Law, the first law is the basis on which the other laws have been formulated. For this reason, this law is an indispensable part of the Lean Six Sigma process. According to this law, “Customer Critical to Quality” is a definition of quality which forms the main focus for improvement. It is followed by the Return on Invested Capital and the Net Present Value (NPV). The Law of Flexibility states that any speed of a process is dependent on its elasticity or flexibility. What this means is that the more receptive and flexible the process is in adapting to changes, the better the project implementation effort. The third law of Lean Six Sigma states that eighty percent of the delay in any process is caused by twenty percent of the process’ activities. This is according to the Pareto principle. This law is often interpreted to show that the major cause of delay in such activities can be identified and allows for a swifter re-focusing of the orientation phase of the implementation. This law provides clearer definition of the velocity of a process. The law states that there is an inverse relation between the velocity of the process and the amount of work done. The law focuses on efforts to complete processes as quickly as possible to ensure timely delivery. It is also known as Little’s Law. The law contains an explanation of how the speed of work in progress has a bearing on the speed of implementation of a project. 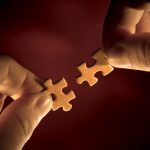 This law explains how, when a complex becomes overly complex, it brings along a host of non-value adding costs to the work in progress. Complexity has a greater impact than slow speed process, poor quality and low sigma. In a nutshell: the more complex the task, the higher the cost and the more work is needed to complete it. 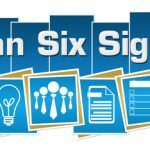 The 5 laws of Lean Six Sigma should be observed diligently for an organization to achieve the desired result. Besides offering a basis for cost savings in the manufacturing process, they also give priority to customer needs, ensuring that they continue to work with an organization.